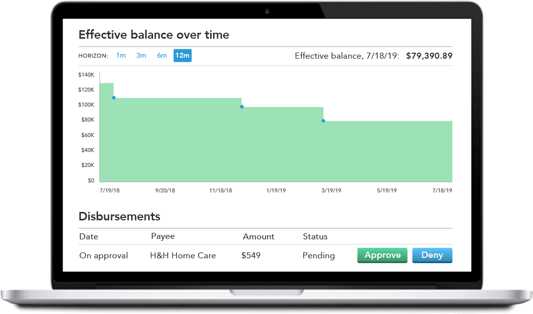 Payment cards, investment management, and other financial services for older adults, people with disabilities, and people recovering from addiction. 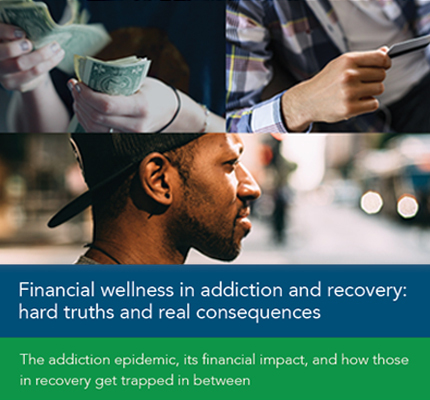 In our new report, Financial Wellness in Addiction and Recovery: Hard Truths and Real Consequences, we present some of the first national data to look at the intersection of finances and substance use disorder, including the top financial challenges people face in recovery. 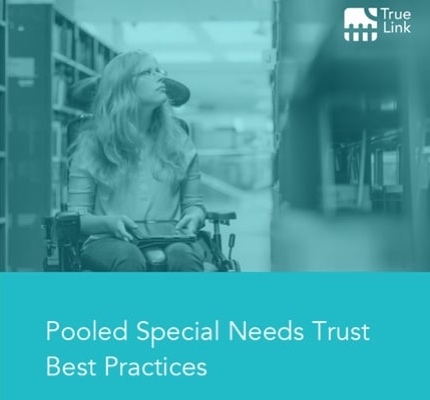 True Link's Pooled Special Needs Trust Best Practices report sheds light on the processes, systems, and priorities of successful pooled trusts across the country that are serving people with disabilities. 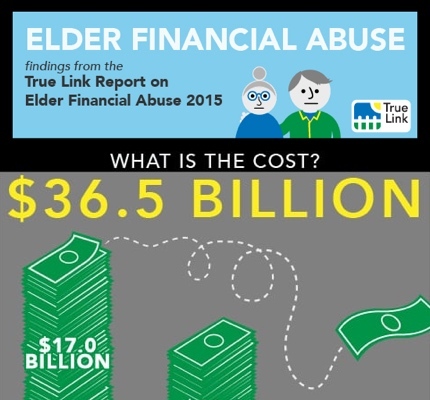 The fraud research community has long suspected that losses due to elder financial abuse were worse than the $2.9 billion previously estimated. True Link’s data science team, looking for clarity and an accurate assessment of the problem, decided to tackle this question head-on. 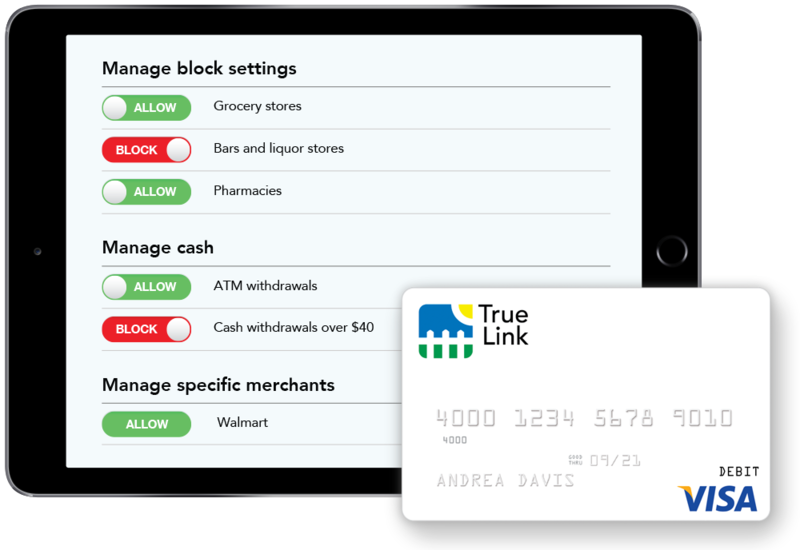 True Link Financial is announcing its new partnership to provide True Link payment cards to STABLE Account holders. STABLE is the leading national ABLE Act program, launched in 2016 by the Ohio Treasurer’s Office, and now the official ABLE program of twelve states. The STABLE Account program is used by customers in all fifty states. If you’ve seen the recent movies Beautiful Boy or Ben Is Back, you’ve learned about the pain parents experience when their grown child becomes an addict. But what the films don’t talk much about, and what’s rarely discussed, is the devastation addiction can do to the finances of the people with substance abuse disorders – and their loved ones. We’re excited to announce that, because of the unique customization options we offer, the Social Security Administration (SSA) specifically clarified how True Link Cards can be used to make disbursements from special needs trusts (SNT) for beneficiaries who receive Supplemental Security Income. As long as they are used according to the guidelines in the POMS, True Link Cards provided by a trustee to SNT beneficiaries are not countable as income or as a resource. Non-deposit investment products and trust services offered by True Link Financial Advisors are not insured or guaranteed by the FDIC or any other government agency, are not obligations of any bank, and are subject to risk, including loss of principal.